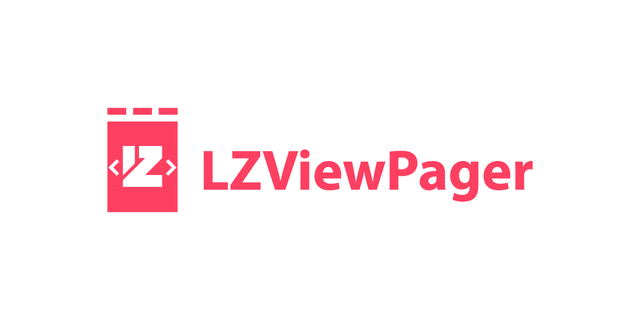 This is my contribution to LZViewPager which is a powerful paging view with tab bar. -Super easy to implement page view controller with indicator bar. -Simplistic, yet highly extensive customisation. -Full support for custom components. 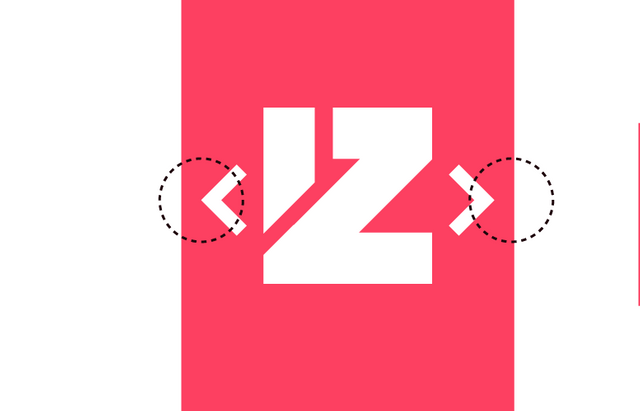 -Built on a powerful and informative page view controller. 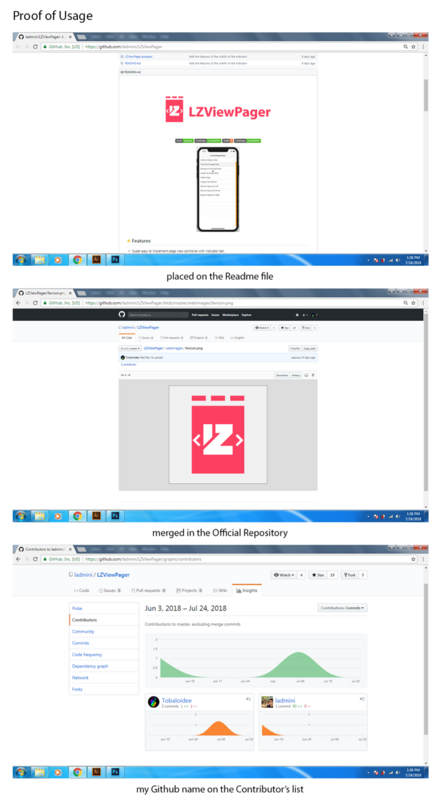 -Header scrollable, if the width of buttons is larger than the width of the current view. Nice. But, I don't know why don't try in a x a? why the icon on a x b? is there the PO like the a x b px? it will be hard to implement in other media. this is what I meant. a x a px. i gave the PO choices and they picked that particular design. :) Thanks @podanrj when will you come back? I'll be back after 2 months.. and when I get back, I will stop helping. 🤪🤪🤪..
oh I understand. 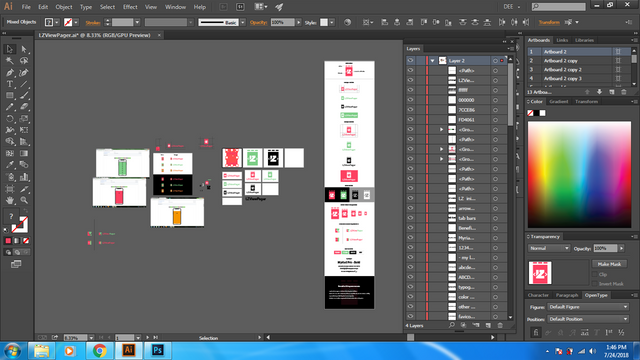 but it actually looks like a Chinese calendar. ahaha, is it possible we are asia people. and remembered it. . 🤪🤪🤪..🤪🤪🤪..🤪🤪🤪..
haha! okay podan. It is just my way of respecting people. :) best regards!